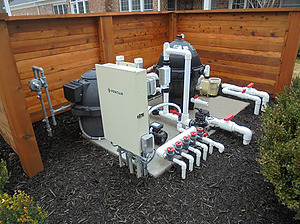 We offer wireless automated control systems provided by Pentair Pool. 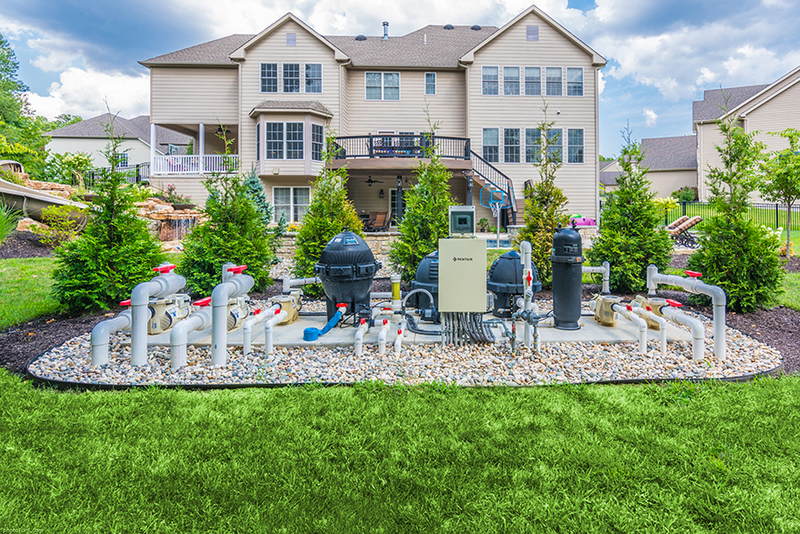 These systems allow you to schedule and operate your filtration cycles, heating, pool and landscape lighting, sanitizing, waterfalls and fountains from a single system controller. These controllers have evolved over time, making them user friendly and easy to read. 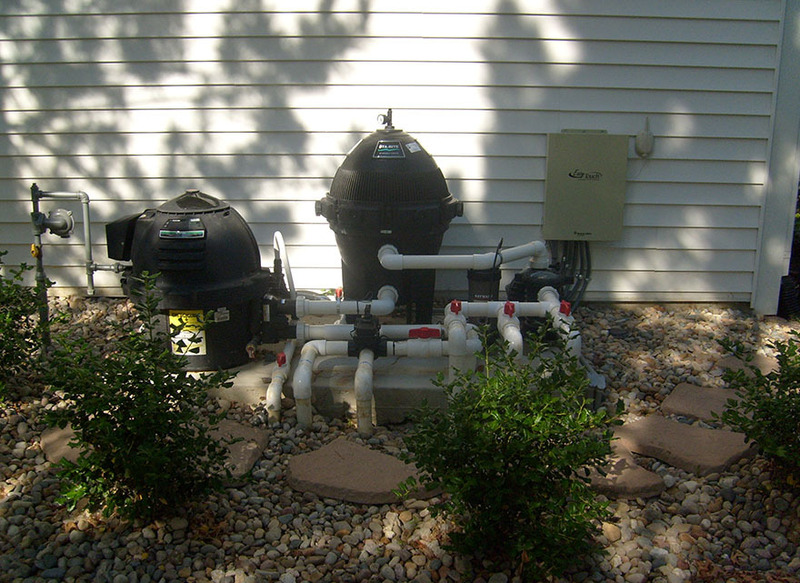 We also offer salt and chlorine systems. 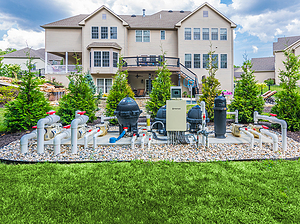 Our professionals will help you choose the right automation system that best fits your pool.